Tournament Hall at The Chess Club and Scholastic Center of St. Louis. 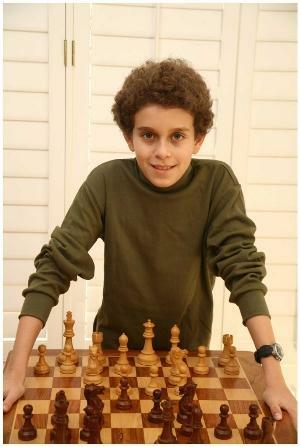 2011 has been a banner year for Chess in the city of Saint Louis. The United States Chess Federation named Saint Louis “Chess City of the Year” in 2011 for all of the hard work we’ve put in to promote the game of chess both locally and nationally. In the three years the club has been open, we have taught thousands of students in hundreds of classrooms the game of chess. Combined with the more than 700 members at the club, people of all ages are learning the cognitive and behavioral benefits of the game of kings. Since the Chess Club and Scholastic Center of Saint Louis opened its doors in 2008, Saint Louis has become the home of U.S. Championship chess. For the third straight year, the club hosted the most successful U.S. Championship, U.S. Women’s Championship and U.S. Junior Championships to date. 2012 will see all three back in Saint Louis with the largest prize funds per player in the history of the Championships. Also for the third straight year, the Chess Club’s founder, Rex Sinquefield, received the 2011 Gold Koltanowski award from the U.S. Chess Federation. This is the highest award the USCF offers and recognizes the individual who has done the most to promote the game of chess in the U.S. each year. Rex will also be inducted into the Missouri Sports Hall of Fame for chess early next year. 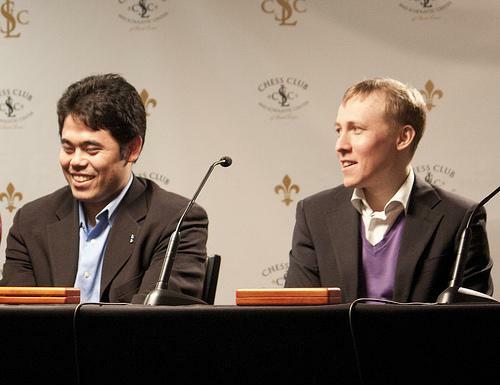 Finally, 2011 witnessed the grand opening of the World Chess Hall of Fame, which moved to Saint Louis from Miami in response to the burgeoning chess culture here. Located directly across the street from the Chess Club and Scholastic Center of Saint Louis, this world-class facility explores the cultural and artistic significance of chess through exciting art installations and innovative exhibits. 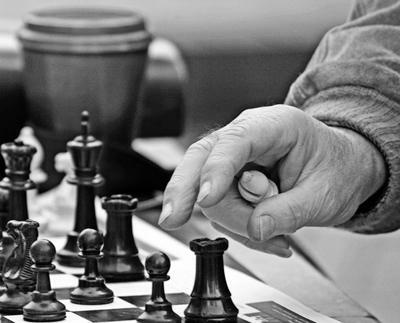 Join the thousands of casual and serious chess players and enthusiasts in the Central West End and create your own chess experience. *Commentator Tony Rich is the Executive Director of the Chess Club and Scholastic Center of St. Louis. To hear more about "A Good Year St. Louis", tune into St. Louis on the Air on Thurs., Dec. 29. Checkmate! St. Louis designated, again, as "Chess City of the Year"
St. Louis Mayor Francis Slay will travel to the Sunshine State (that's Florida) this weekend to accept the United States Chess Federation's "Chess City of the Year" award for our own Mound City. This is the second time St. Louis has received the designation - the city also won the award in 2009. The award, according to the the Chess Club and Scholastic Center of Saint Louis, "recognizes the U.S. city that has done the most to promote and further the game of chess, both locally and nationally." For the third year in a row, the Chess Club and Scholastic Center of St. Louis is host to the U.S. and U.S. Women's National Chess Championships. Play continues through next week at the Chess Club, which has become somewhat of a national hub for the sport. A Japanese native who relocated to St. Louis from Seattle last year to take advantage of the city's growing chess infrastructure will go after one of the sport's top American records this week.